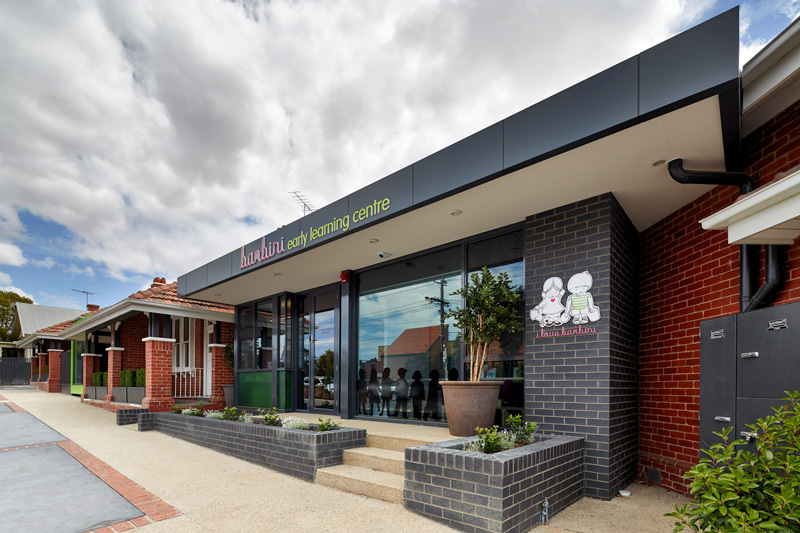 I have been working in this role since the centre opened in 2015 and love working in such a wonderful team. 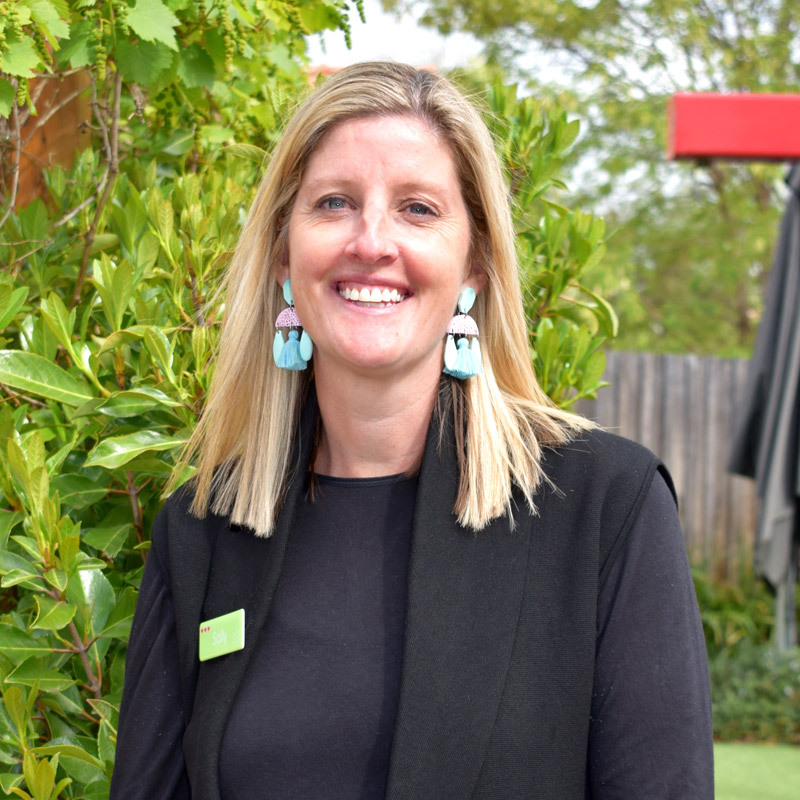 I am proud to lead a team of Educators who are very passionate about early childhood education and the impact we have on children’s learning. 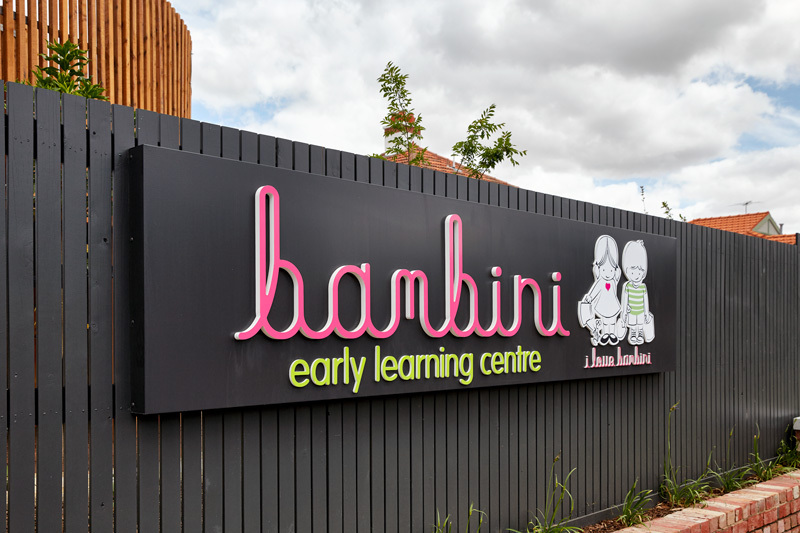 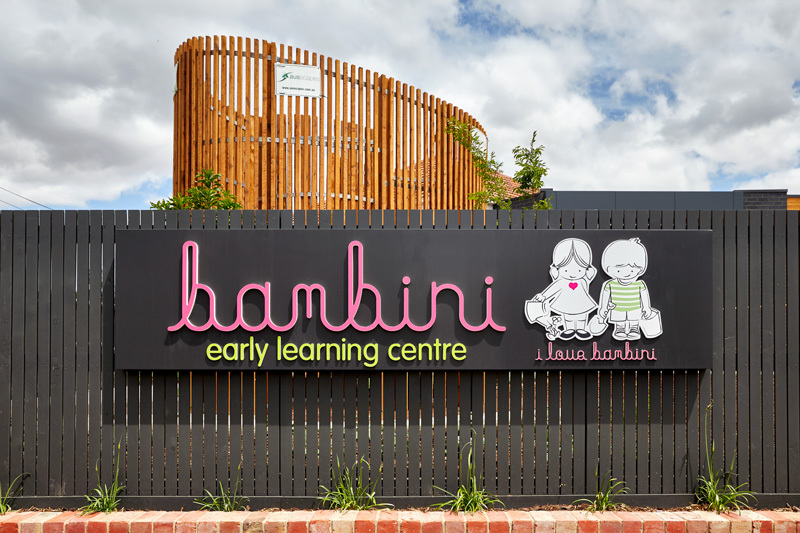 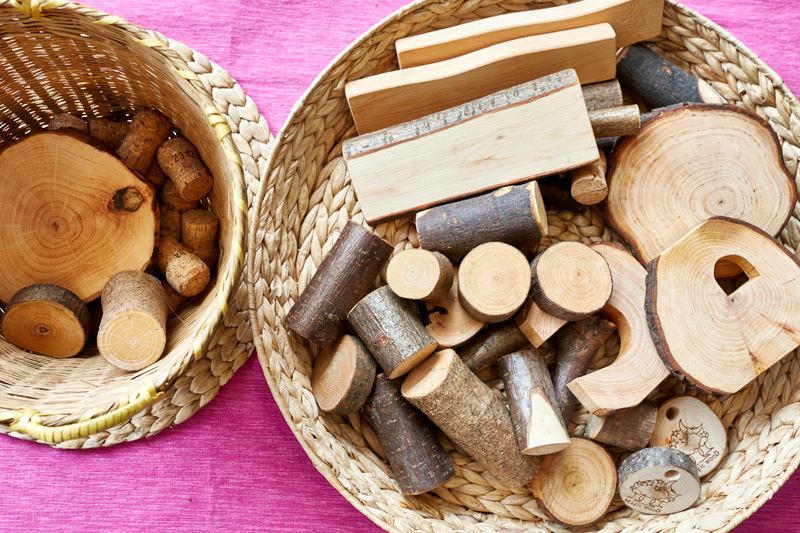 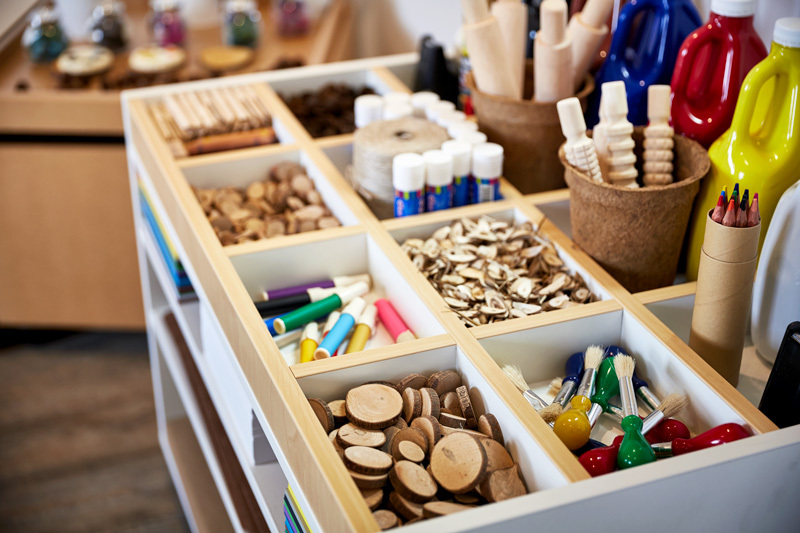 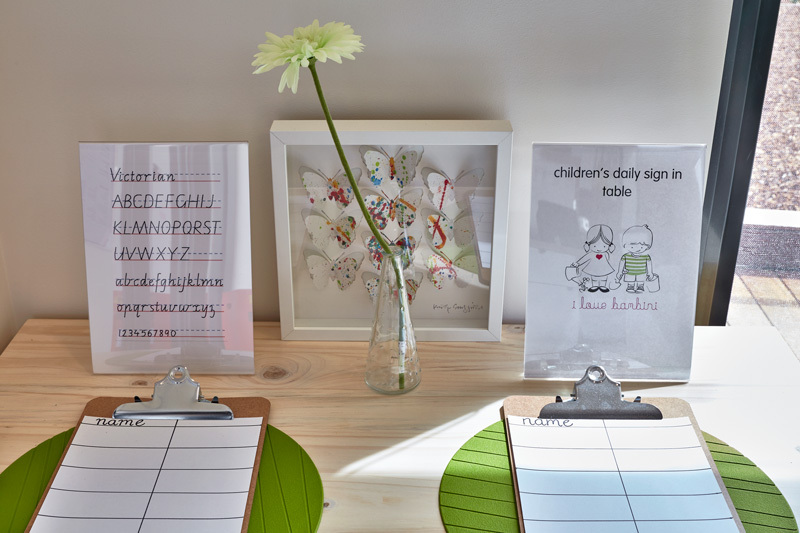 Bambini is special to me because it’s a place where children are valued as capable learners. I love watching the children’s amazement when they discover something new and then share this excitement with their families. 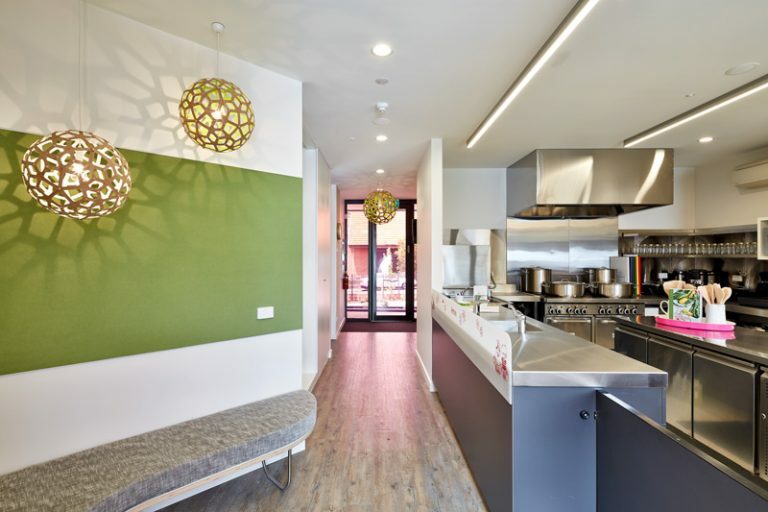 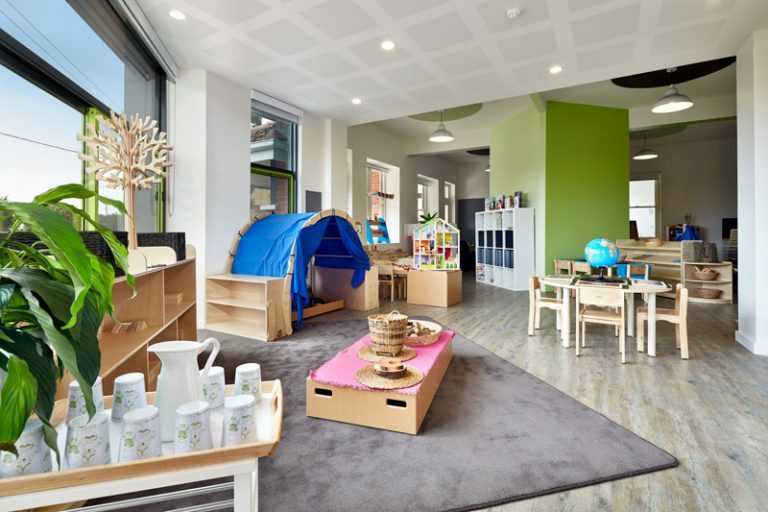 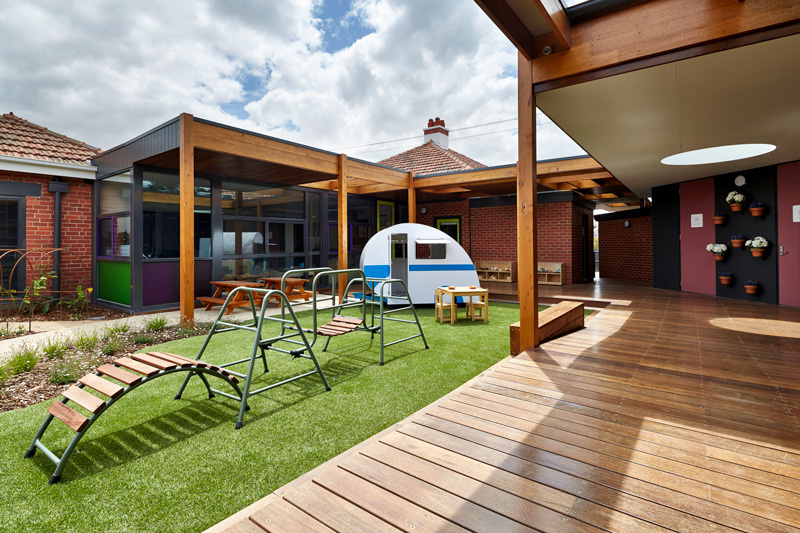 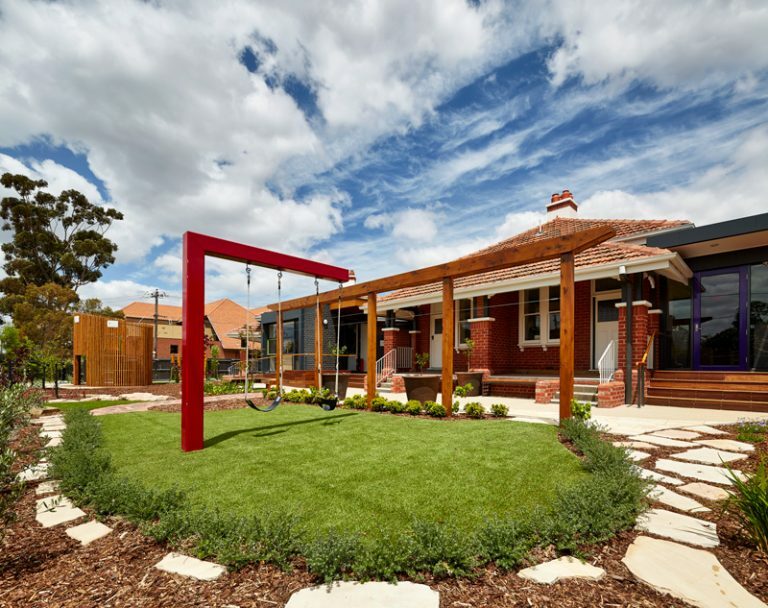 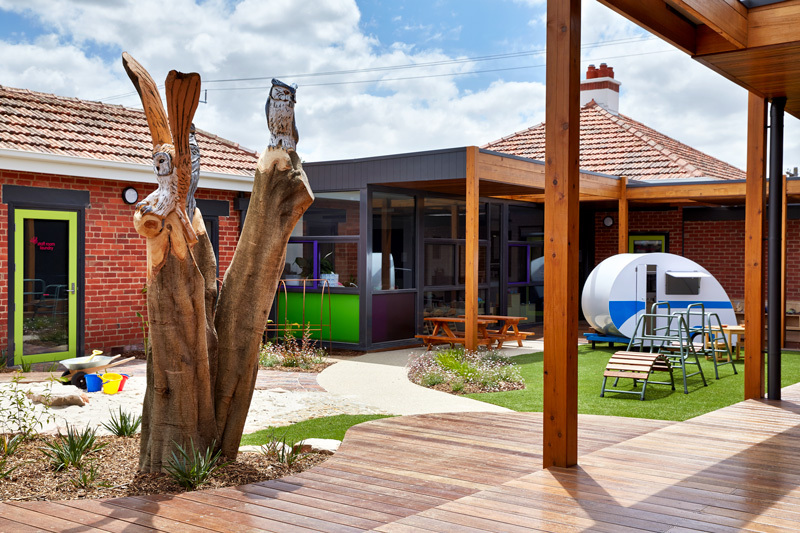 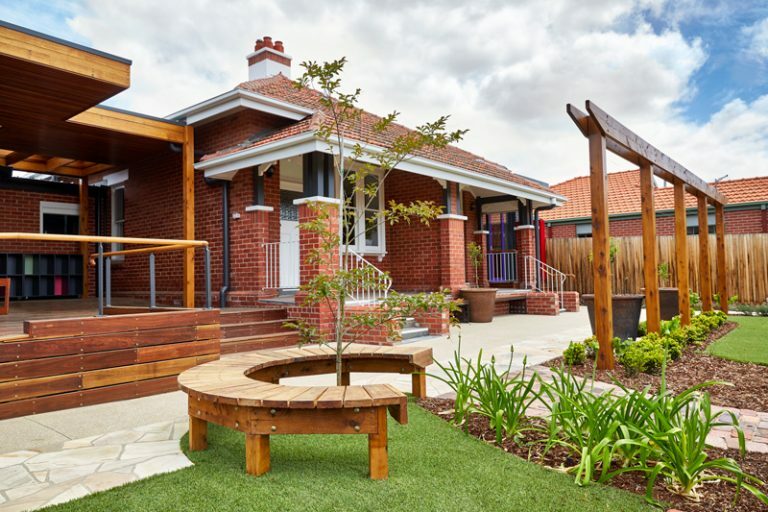 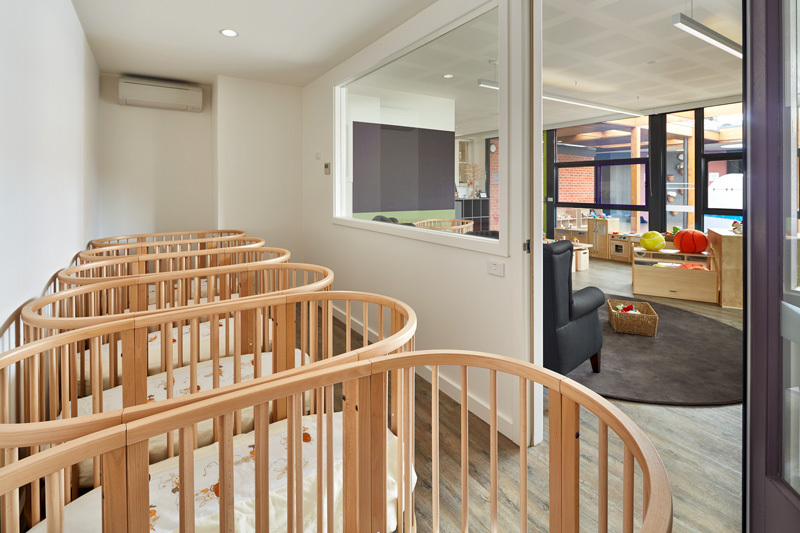 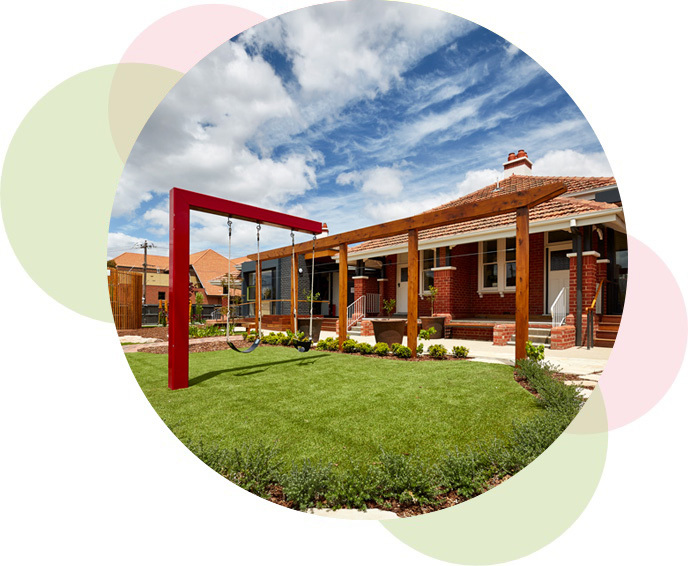 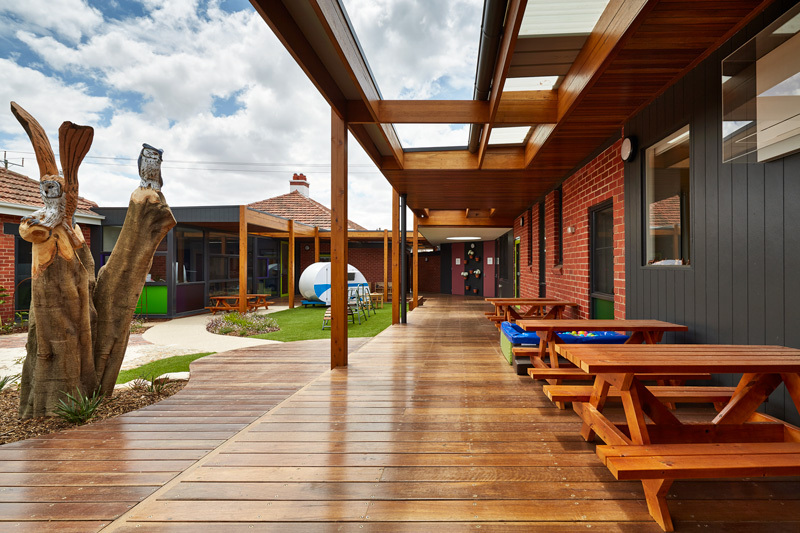 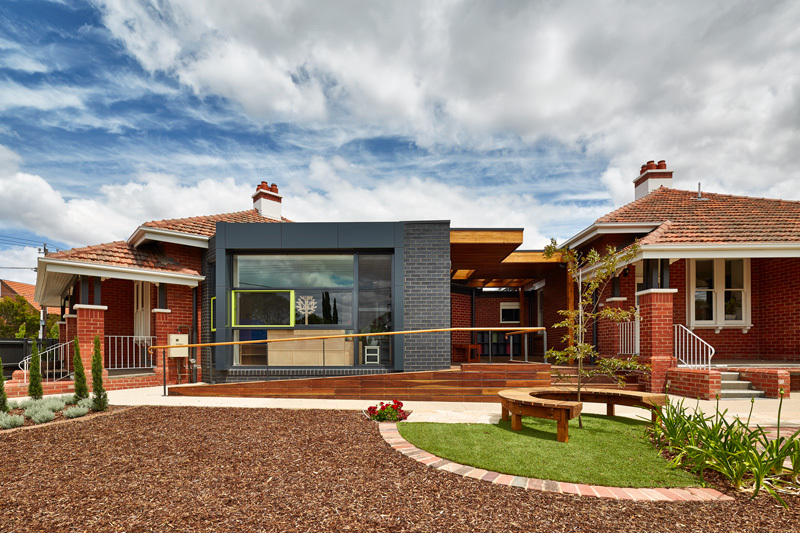 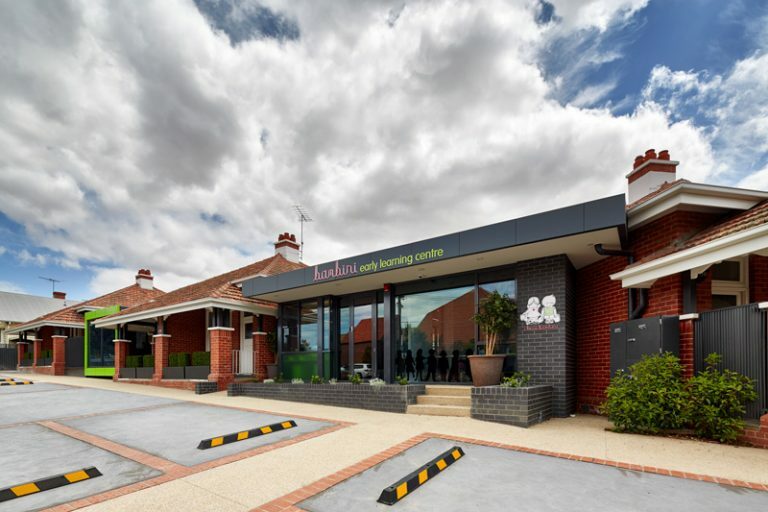 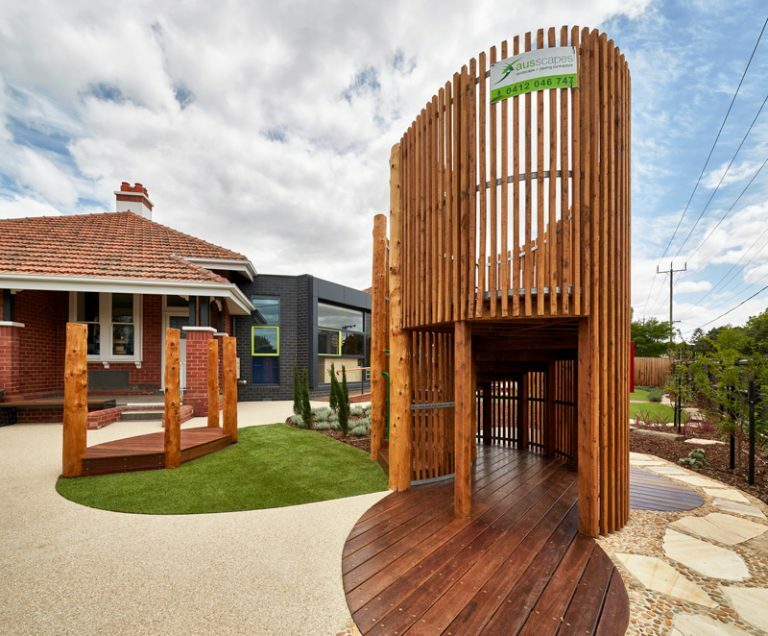 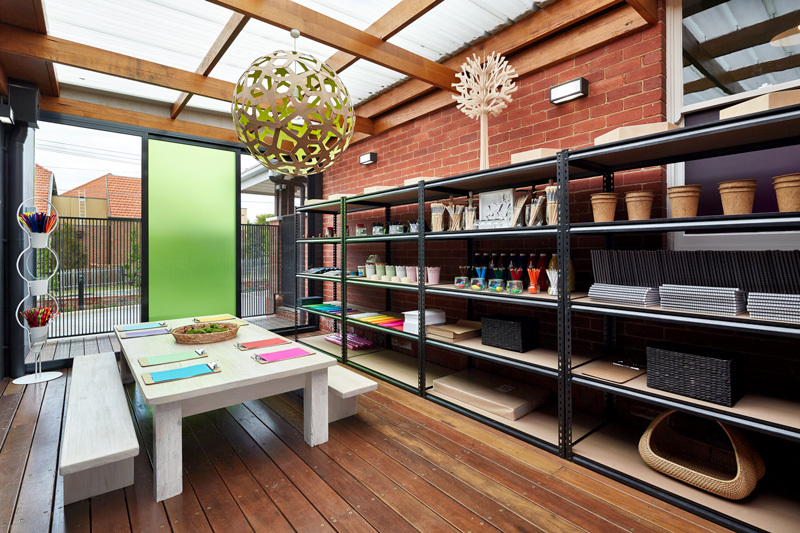 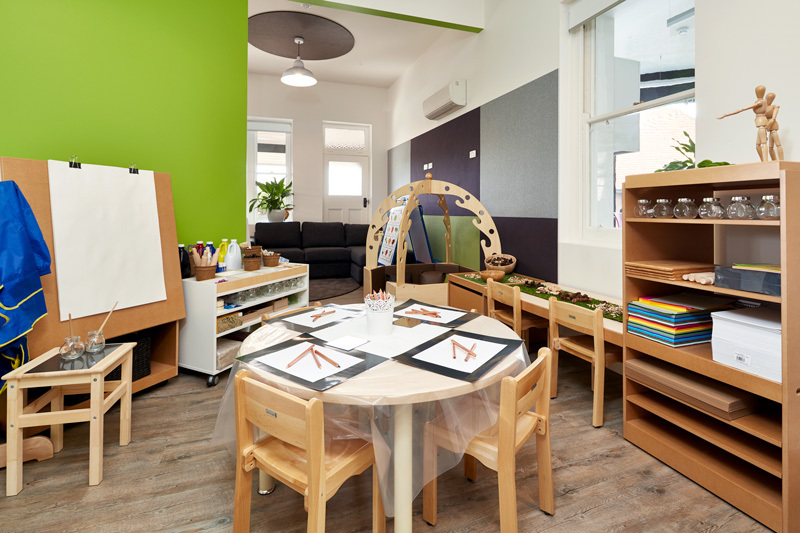 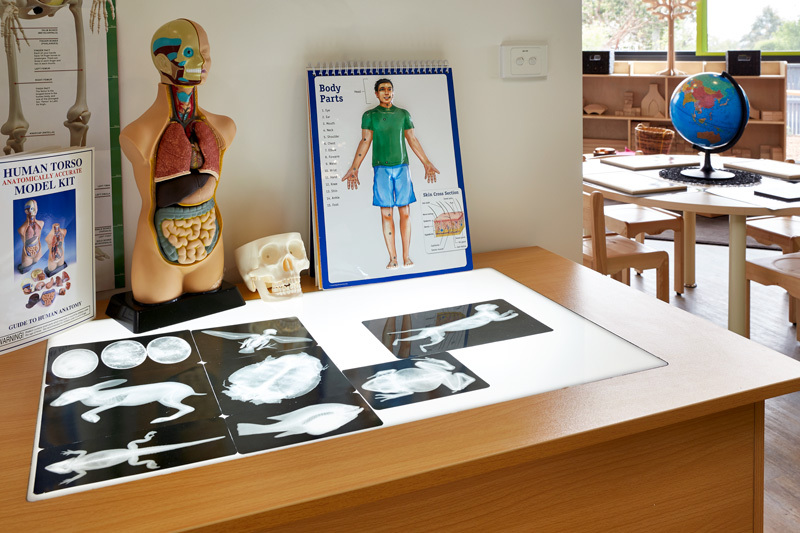 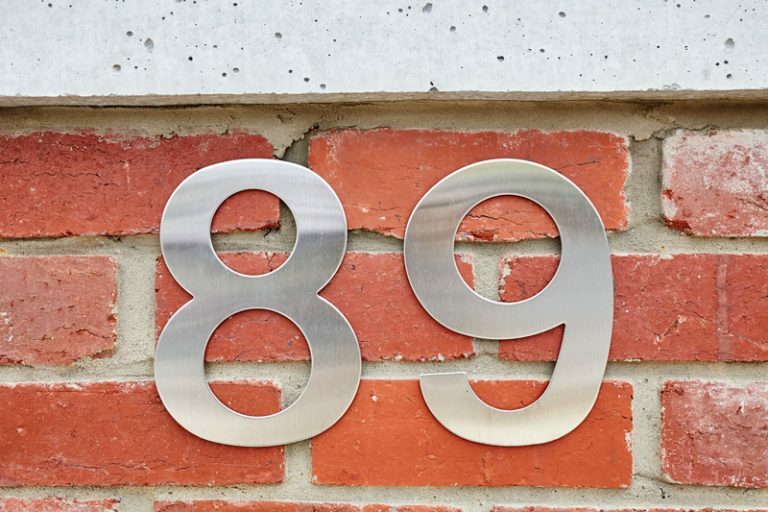 Having 7 purpose-built spaces built around a central communal space has provided our Geelong centre with a true close-knit engagement area for all age groups. 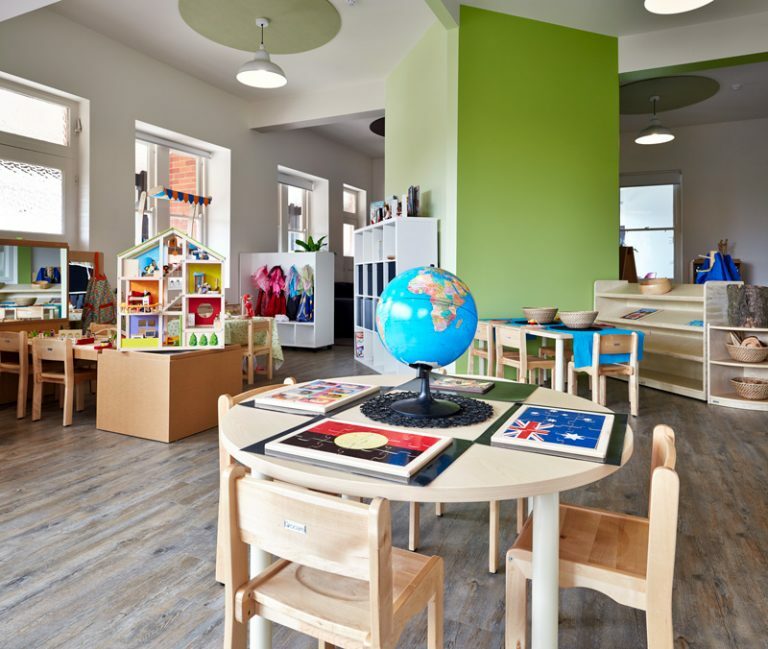 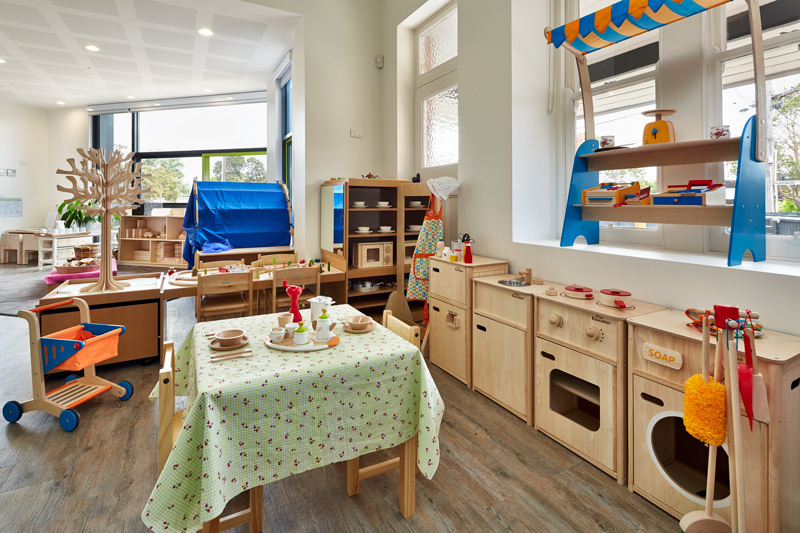 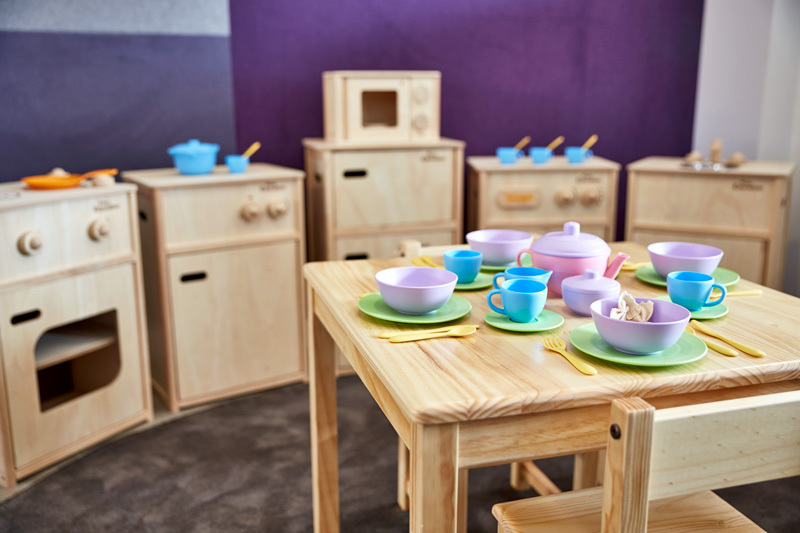 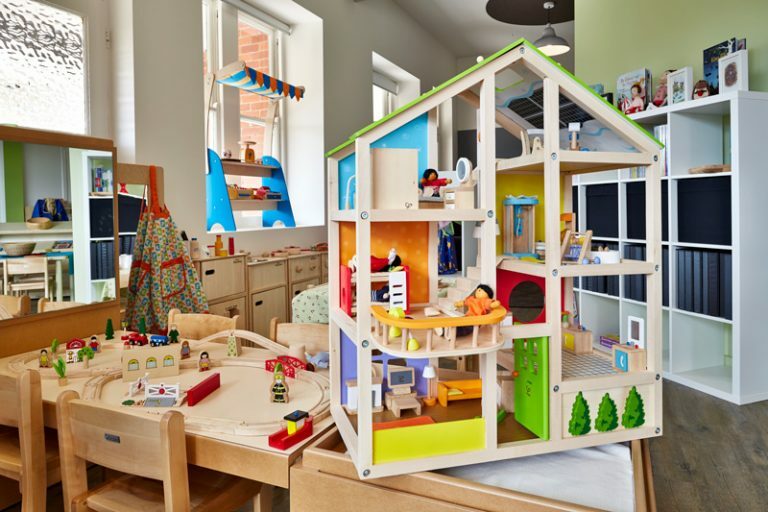 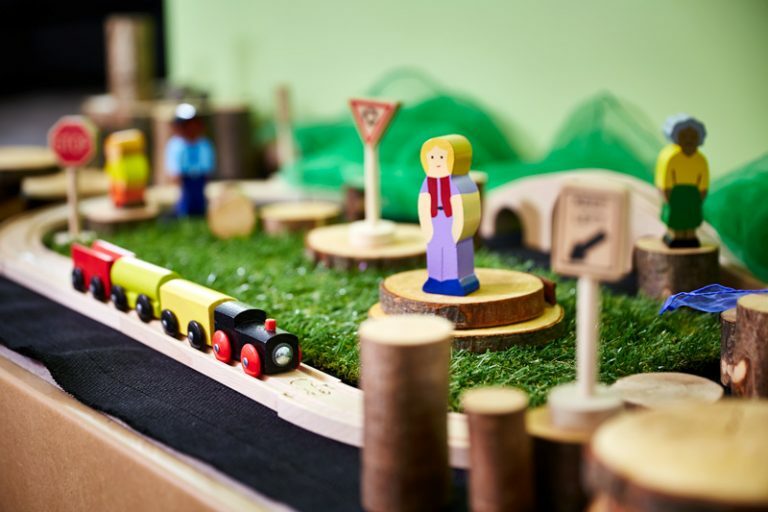 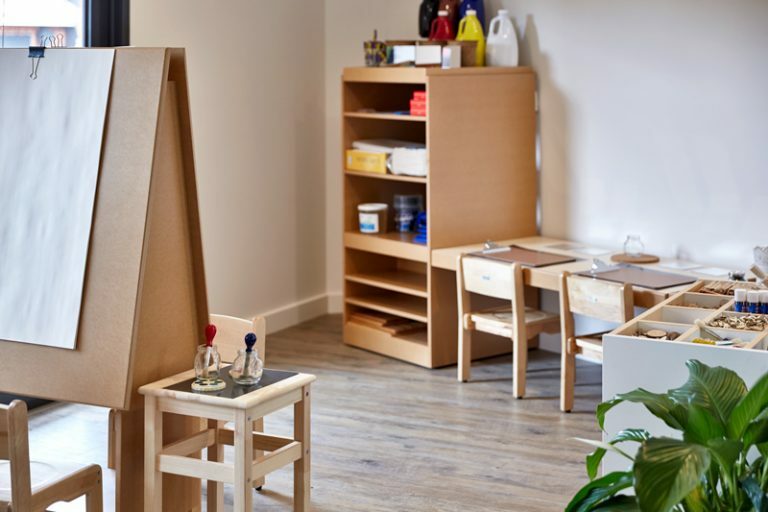 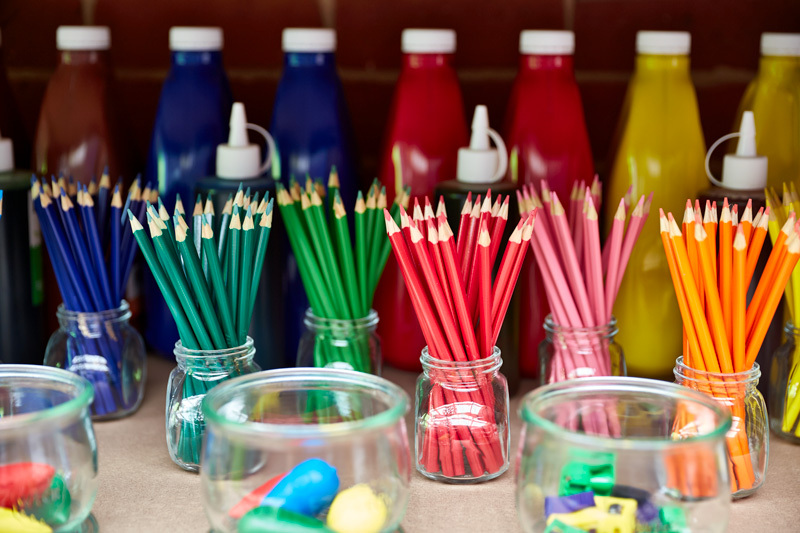 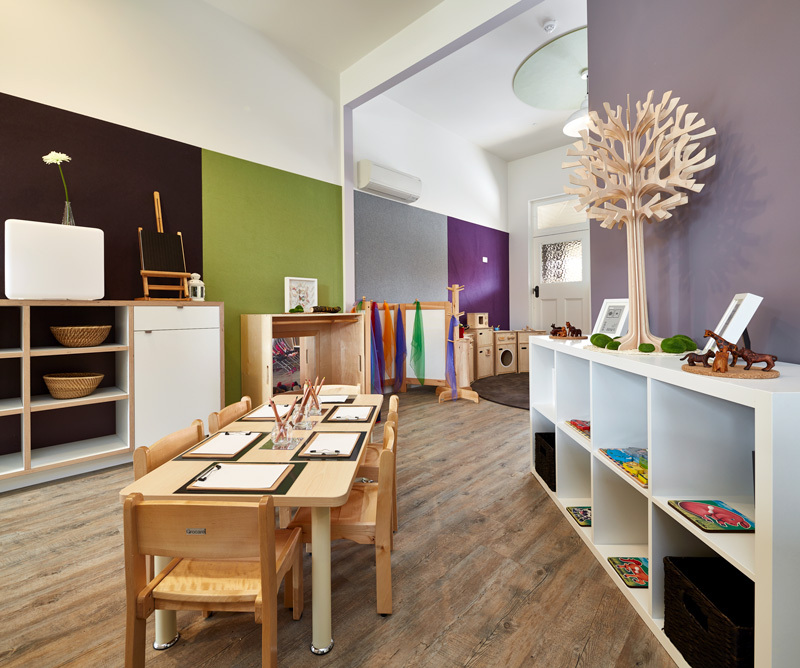 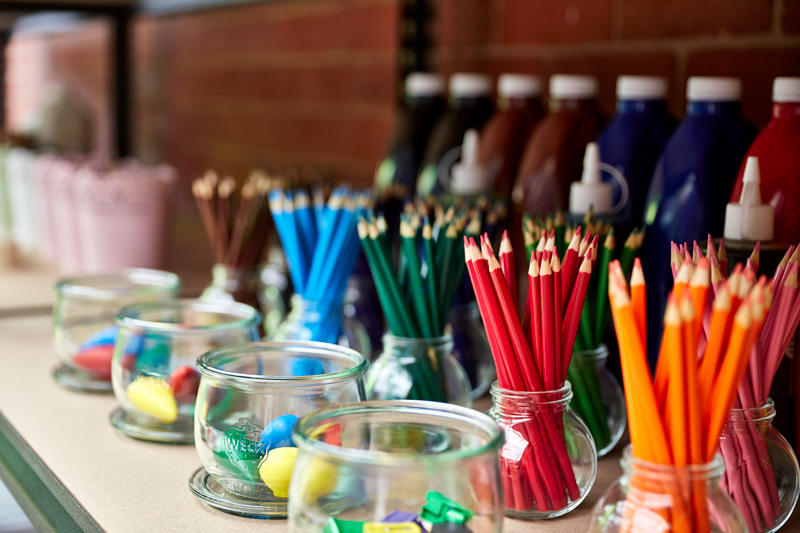 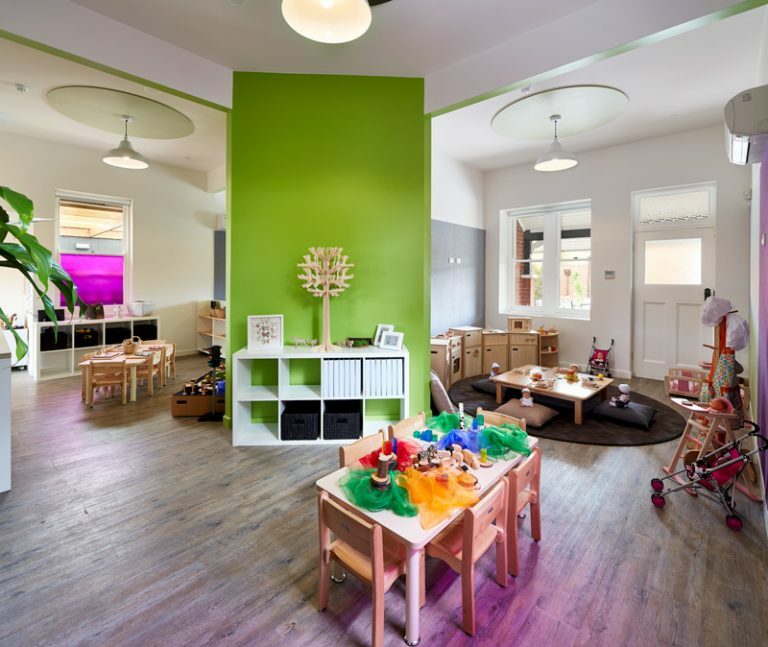 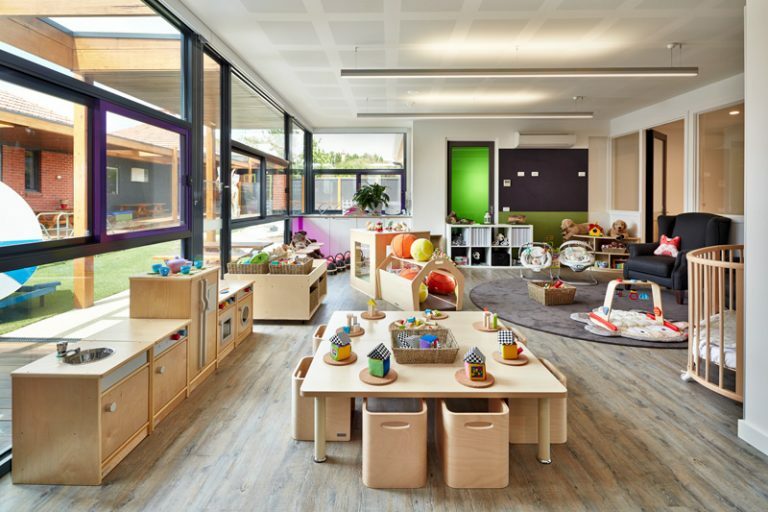 We provide children the opportunity to interact with various ages whilst still taking advantage of age appropriate indoor play spaces dedicated to promoting personal unique development.